There is a plethora of civil litigation attorneys in South Florida, but there are very few who have the same level of experience and success as Michael Howard Wolf. The reason why there are so many civil litigation attorneys is because there are thousands of civil lawsuits getting filed every day. Even though you would not have a difficult time trying to find a civil litigation attorney, it would be difficult to find one who knows the proper functioning of a civil litigation attorney and the proper processes for civil litigation. In its simplest form, a civil litigation attorney is one who represents you in cases that are non-criminal. With over 40 years of experience, Michael Howard Wolf Law Firm is committed to you and your best interests, while we lawfully and aggressively represent you. It is our duty to assist you in every step of the process of your civil matter. When trying to understand civil litigation, people often ask, “At what point does a civil litigation attorney come in handy?” The answer to this is quite simple: the moment there is a lawsuit filed against you or if you intend to file a lawsuit of your own, you know you need the services of a civil litigation attorney. As your civil litigation attorney, it is imperative that you constantly stay in touch with Michael Howard Wolf for his professional advice. Michael Howard Wolf has a long and successful history of experience in the field of civil litigation, and he is committed to giving nothing but the best to his clients. He knows what it takes to be successful in civil litigation matters and will ensure that you understand what is required of you and the process before moving forward. Although everybody thinks it is necessary to go to trial, most cases do not have to be brought to trial. There are times when, even though you have a solid case, an out-of-court resolution will be the best course of action. In some cases, out-of-court settlements come with benefits that may not have been available if you opted for a full-fledged legal battle. However, whether the appropriate direction is to bring the case to trial or to settle it beforehand, it is important that you contact Michael Howard Wolf Law Firm first to discuss the best action plan to reach a desirable resolution. Another element that people worry about is the cost to hire a civil litigation attorney. Hiring a great civil litigation attorney is not exactly cheap, but the costs are never fixed. To discuss potential costs regarding your case, we would love for you to call Michael Howard Wolf Law Firm. If there is ever a lawsuit filed against you in Florida, then you need to contact Michael Howard Wolf Law Firm for proper and reliable representation. Of course, this does not only apply to you if there is a lawsuit against you. If there is a situation in which you choose to file a lawsuit against another party, then Michael Howard Wolf Law Firm is here to provide you with the best legal services. We will guide you through every step of the process to ensure that you understand what is happening and the result for which we are fighting.  Michael Howard Wolf Law Firm has been handling civil litigation cases for over 40 years, which has given us the strength and experience to be successful today. Call us today or send us an email to set up your FREE 30-minute case evaluation so that we can discuss your current situation.